There are several ways in which you can test your business email security, from free online resources to a full blown email security service. It's always best to test your email security at work, especially if you're the kind of business that holds onto customer information or gets a lot of spam emails. Below are just 4 ways to easily test your business email security, we'll also be giving you the pros and cons to using each of these methods to give you a better idea of what you're getting into. There are a good handful of free online email security checkers and they can be helpful when it comes to the basics. 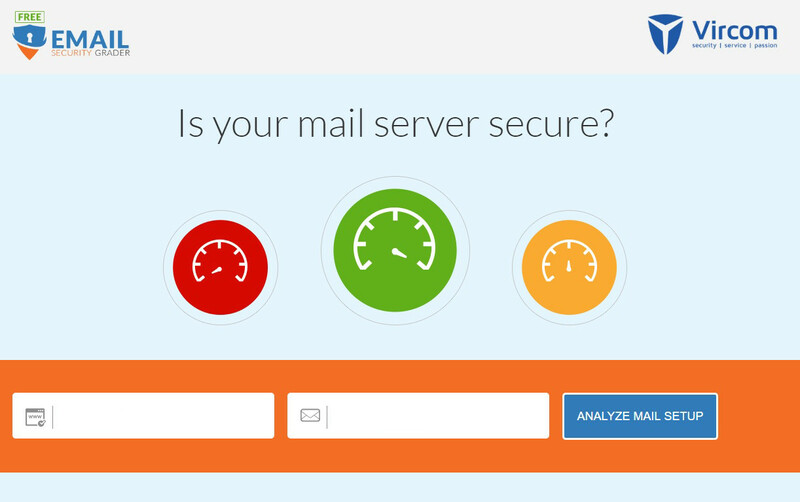 One of the most popular tools you can use is Email Security Grader. This tool will only ask for 2 things, your business website address and your email address connected to that domain. It will then go through some testing (which can take up to 3 minutes) and will give you an overall result out of 100%. This is a fairly safe method to use and it is highly rated by its users, however this is really only useful to very small businesses who perhaps do not have the budget for proper email security testing. You can use this as a guide and a way to give you an idea of how secure your email is, however do not accept it as gospel. If anything was to be wrong, according to this test, it will only point out the flaw rather than fixing it. A security provider wouldn't just see the flaw, they could also fix it for you. This may sound a little odd, but you can always (if you have time) test your own security by sending your business spammy looking/sounding emails. It's free to set up many emails, Gmail being the most popular, so you could create one or two fake emails that you could use to send emails to business addresses to see if your email server finds them suspicious or blocks them at all. This isn't the most fool proof method, but if your spam emails can get through then others will likely get through too. Obviously, it goes without saying, do not also send your your company dodgy unchecked links as you do not want to put yourself at actual risk. 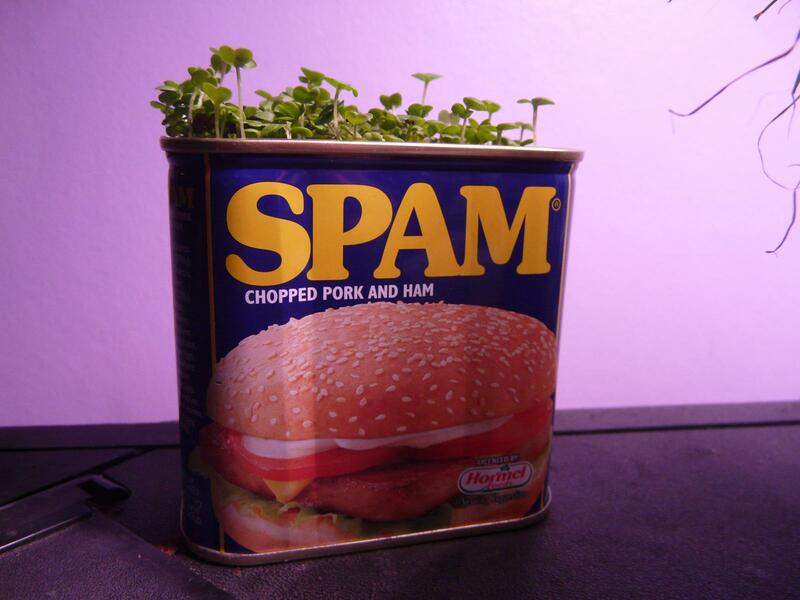 This is more of a method to test spam emails and how your email provider responds to them, we would not recommend only using this method to test your overall email security. A similar method to the above, if you don't have the time to set up your own emails (or you do not wish to) then you can always sign up to newsletters on various websites. 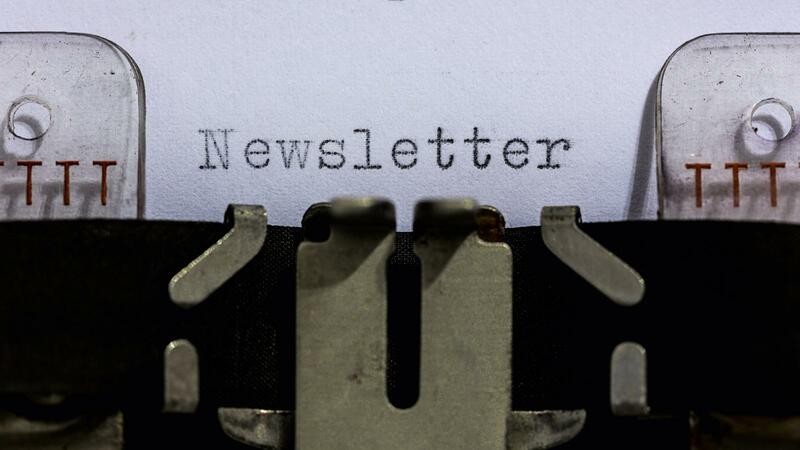 Email services tend to have a hard time determining which newsletters are safe or spam; it's a roll of the dice on many occasions, so they're a good way to test spam emails. Only sign up to newsletters that are from trusted sources such as newspapers etc, as I said before you do not want to actually put yourself at risk. If these emails all get through and none of them are flagged in any way then this could be an indication that your email isn't overly filtering your emails (which could lead to spam making its way into your inbox). This, again, is more of an indicator and not a solid way of testing security - leave that to the professionals. Finally we come to the most recommended way to test your email security, getting experts to look at your emails! Although you can test your email security yourself, it's not a proven way of testing and you yourself (unless you're an IT professional) cannot spot when something is or isn't wrong. Always get someone to look at it for you, it doesn't cost a lot to get your business emails tested and should you need any help then most businesses, including ourselves, offer affordable cloud based email security services. Experts can do very deep and vigorous testing that can point out even the most hidden of security flaws, this is why when it comes to your business you shouldn't risk solidly using other unproven methods.